Justin Timberlake is a master. A master of what, exactly? Well, apparently everything. He’s been a busy man since the release of his last album, FutureSex/LoveSounds in 2006. From appearing in the Oscar-nominated film, The Social Network, to hosting several episodes of Saturday Night Live, to starting his own fashion brand, Timberlake’s been everywhere and done everything. But with the release of his latest album, The 20/20 Experience, it’s clear that where Timberlake truly belongs is in the pop industry. The charts have missed Justin. From his days in NSYNC to the bright lights of his own solo career, the guy’s produced hit after hit. There’s the basics, like NSYNC’s “Bye Bye Bye” and “Pop,” but then there’s Timberlake’s true claims to fame: songs like “Rock Your Body” and the beloved “SexyBack”. He’s shown he knows how to record a good track. But, after a 7 year break, some fans may have felt reason to be worried. Alas, their worry was for nothing. 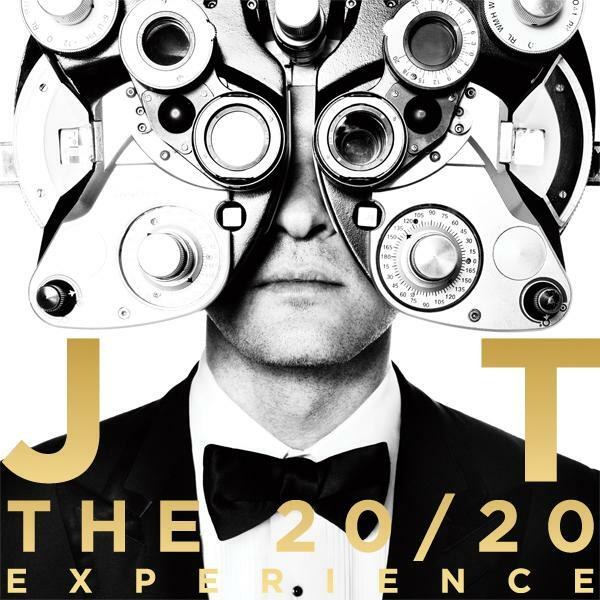 The 20/20 Experience is every bit the old Justin Timberlake fans fell in love with. He strikes the audience with his talent immediately, reeling in a surprisingly catchy jazz-pop tune with “Pusher Love Girl.” Then there’s “Suit & Tie,” which has already topped the iTunes and Billboard 200’s pop charts. Both songs are quickly addictive and easy to dance with. Timberlake’s seductive falsetto and ability to blend classic and electronic sounds makes him a winning artist across the boards. “Strawberry Bubblegum” pairs a simple background beat to Timberlake’s impressive vocal range, while “That Girl” picks up the pace a little and adds some bounce. While some tracks run overly long (up to 8 minutes on a few), Timberlake keeps the audience engaged. Overall, ‘The 20/20 Experience” is just plain and simply enjoyable listening. Is it amazing artistry? Are the lyrics wrought with inspiration and meaning? Is it music we’ve never heard before? Certainly not. It’s pop, and pop is rarely genius. But it’s good pop. Better pop than most. So, yes, I think it’s safe to say we’re happy to have Timberlake back home where he belongs.